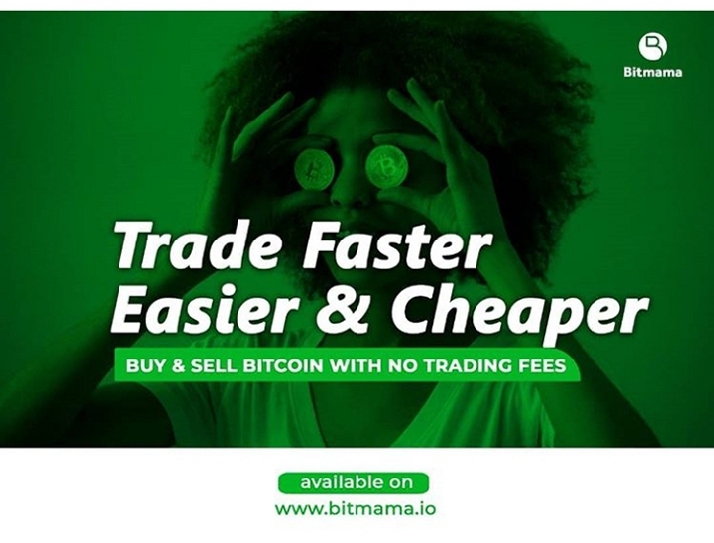 The cryptocurrency space in Nigeria will mark Wednesday, the 13th of July 2018 as a remarkable day on its calendar. Today, individuals with vested interest in the growth of the crypto and blockchain space in Nigeria hearkened to a call put forth by the Nigerian Blockchain Association. Cryptoprenuers and Blockchain enthusiasts came together to deliberate on the unpleasant reception most blockchain and cryptocurrency startups are receiving from banks. Stringent rules that are unfavourable to these startups are being put up by the bank. From frozen bank accounts to exemption from certain financial services, there is a need for a unified voice to speak against some of these practices. Deliberations on a unit to meet up with regulatory bodies on discussions on how the Blockchain society can benefit from favourable policies and services. 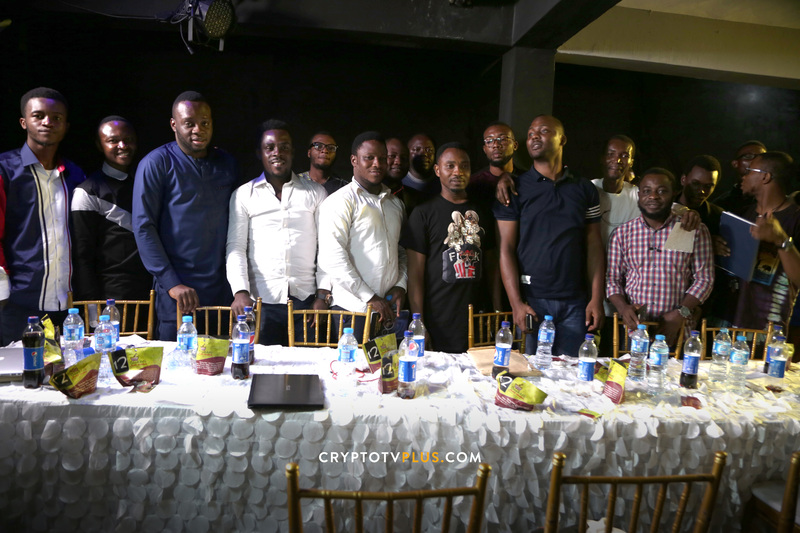 Present at the meeting was the CEO of Cryptohub, Chris Ani, CEO of Cryset, Munachi Ogueke EOS ambassador for Africa Toju Kaka, Ceo of Stach, Ejima Joseph, CEO of Cryptotvplus, Tony Nwabishop, CTO of Crypstone, Johnbosco Obele and other prominent members of the Blockchain community. 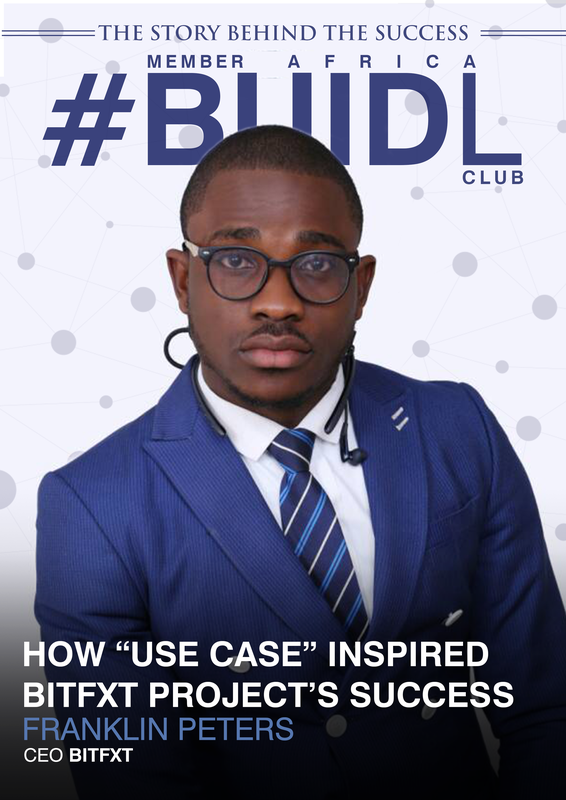 The meeting which lasted for hours was filled with deliberations on how to move the Blockchain community in Nigeria forward with one voice. 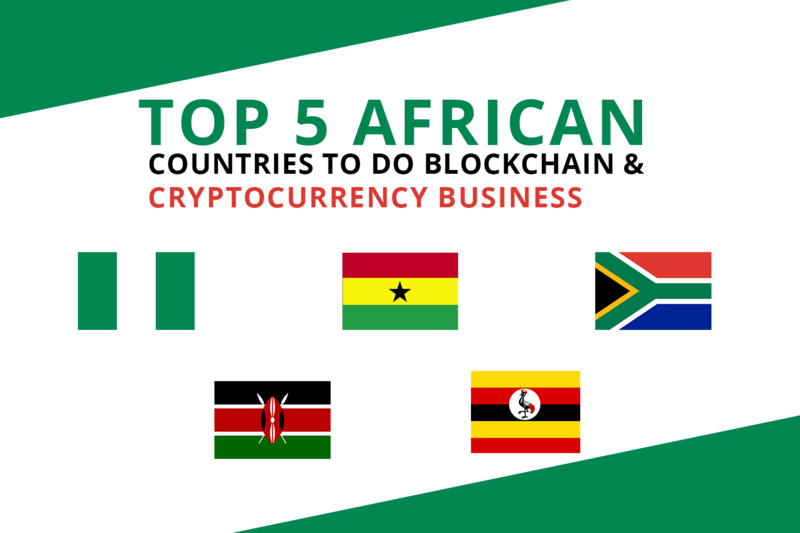 The Nigerian Blockchain space has been ridden with various crypto and Blockchain communities speaking for themselves but a greater threat to the growth of the Blockchain technology in Nigeria looms with the government lying doormat after the growth and potentials of the technology to the country. The central bank is building on this silence to be very stringent with crypto startups and there is a need to educate the government about the danger of crippling a sector that has been named the ‘4th revolution’. 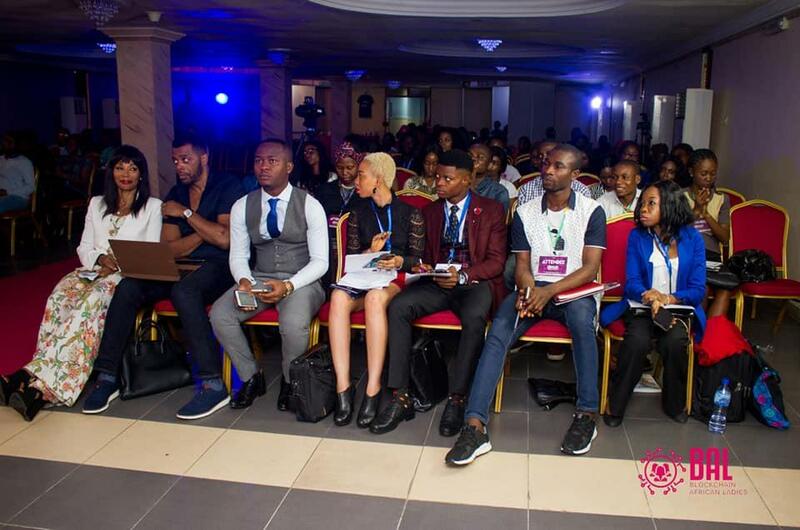 The association is also talking about education, mass education of the Nigerian people, educating the Nigerian people parastatal by parastatal to eradicate the doubt that people might have about the blockchain technology. They have a plan about going to the grassroots and educate the layman about cryptocurrency. The plan is to build a cryptocurrency market that is just beyond bitcoin. Although this is just the first meeting the community will be having they have a huge future already mapped out for cryptocurrency in Nigeria. What do you think about Blockchain Association of Nigeria? Share your opinion with us in the comment section below.